One of these following facts about Usher might probably give you much information about what kind of multi-talented person he is. Usher Raymond IV, or as you know as Usher, is an American singer, songwriter, dancer, philanthropist, businessman and actor. He rose to fame in the late 1990s with the release of his second album “My Way”, which spawned his first Billboard Hot 100 number-one hit, “Nice and Slow”. The album has been certified 6-times platinum by the RIAA. His follow-up album, “8701”, produced the Billboard Hot 100 number one hits “U Remind Me” and “U Got It Bad”. The album has also been certified 4-times platinum by the RIAA. To get to know more about him, here are some other facts about Usher you might be interested in. At age 13, Usher competed on Star Search, where he was spotted by an A&R representative from LaFace Records, who arranged an audition for Usher with L.A. Reid, the co-founder of LaFace; Reid signed Usher to a contract with the record company. Usher’s mother left her job as a medical technician to manage his career, but later broke-up their relationship as manager-client in May 2007. Usher developed a friendship with American record producer, Jermaine Dupri, with whom he co-wrote and produced several tracks for his second album, “My Way”, released on September 16, 1997. The album’s lead single, “You Make Me Wanna..”, reached number one in the United Kingdom, becoming Usher’s first record to be top single; the record led to his popularity reaching in the country. It also became Usher’s first gold- and platinum-certified single in the United States. 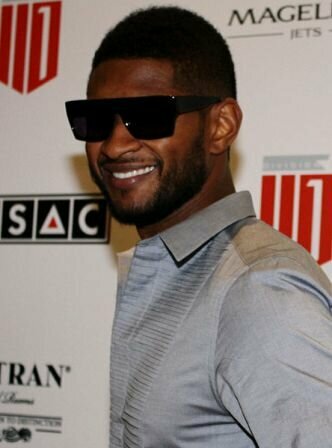 Usher founded vanity record label US Records, in 2002. The label is a subsidiary of Clive Davis’ J Records, which is distributed by Sony BMG. 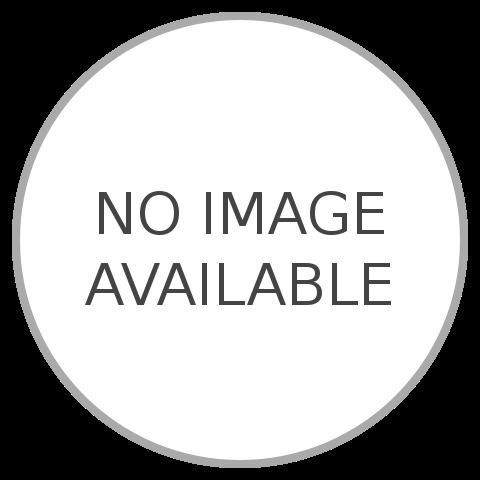 The first album released by US Records was the soundtrack to In the Mix in late 2005, which was used to introduce the label’s acts. Aside from recording music, Usher is involved in other businesses, including several restaurants.Usher is a part owner of the Cleveland Cavaliers professional basketball team. He is part of a group which bought the team with a reported total purchase price of $375 million. He became the third pop artist to own a large stake in an NBA team. He has acted in feature films, debuting in 1998’s “The Faculty”. He was among the stars in “Light It Up” and “In the Mix”. He starre in the 2002 Twilight Zone Revival episode To Protect and Serve as a police officer. He has acted on stage, making his debut on Broadway in 2006 in “Chicago” as lawyer Billy Flynn and joining the cast of the Off-Broadway play “Fuerzabruta” in 2012. Usher founded New Look, a non-profit charity organization which aims to “provide young people with a new look on life through education and real-world experience”. Its flagship project, camp New Look, ran from July 11 to July 23, 2005 in Clark Atlanta University. In 2006, the charity started an initiative called Our Block, for which it helped rebuild and revitalize city blocks in New Orleans. In 2001, Usher began dating former TLC member Rozonda “Chilli” Thomas, who had a child with producer Dallas Austin. Their relationship lasted for two years: they broke up in December 2003, followed by a media frenzy surrounding the personal nature of Usher’s fourth album, “Confessions”. His fans inferred the reason he and Thomas split is due to infidelity on his part, giving allusions to the lyrics of the songs. Usher has already published and launched several albums and works. The albums include “Usher” (1994), “My Way” (1997), “8701” (2001), “Confessions” (2004), “Here I Stand” (2008), “Raymond v. Raymond” (2010) and “Looking 4 Myself” (2012). He is right now preparing for his launching for his new album in 2014. Usher is a vegan. He adopted a vegetarian diet shortly after the January 2008 death of his father, Usher Raymond III, from a heart attack. After several years, Usher dropped all egg and dairy products, embracing an entirely vegan diet for health reasons. Hope you would find those Usher facts really interesting and useful for your additional reading.